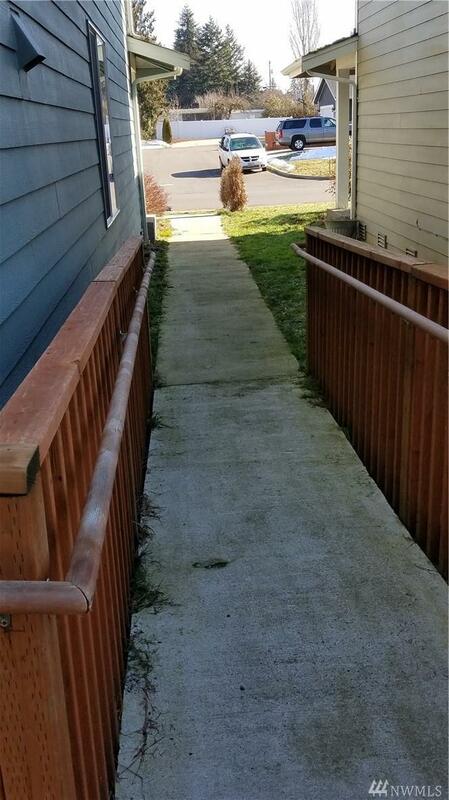 Excellent opportunity to be creative with this permitted 2016 remodeled main floor plan to accommodate your ideas or start your own adult family home as current owner did. 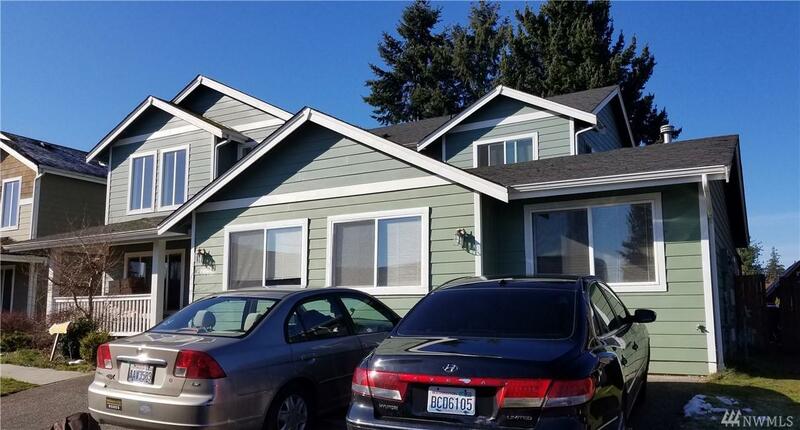 Main floor includes 5 bedrooms and 2 accessible bathrooms, upstairs can be separate living with 4 beds/2 full baths. 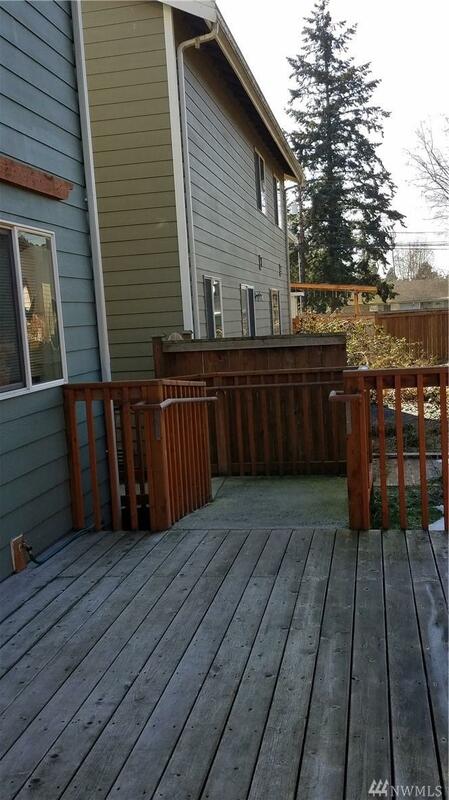 Fully fenced backyard with outbuilding created for sauna in mind. 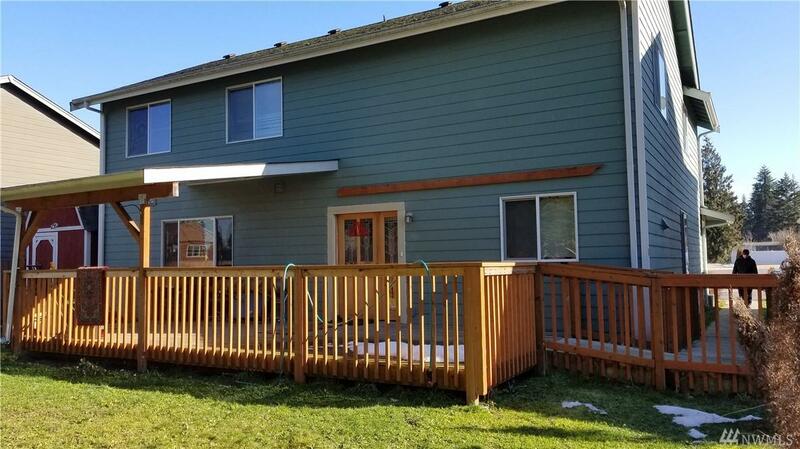 Great location with quick access to shopping, schools and frwy.